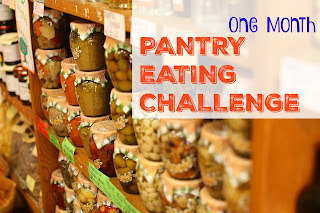 Last week I announced my husband and I were going to do a one month pantry eating challenge as a way to both save money and help clean out the pantry. Here's how the first week went. Day 1: Burgers from McDonalds ($5) Okay, so it looks like we failed before we even started, and in a way we did, but we hadn't planned on having burgers that night. In fact, we had planned on creole beans and rice. But as luck would have it, there were a bunch of wildfires in our area that day, and our town's water supply turned brown. We preferred picking up burgers than cooking with brown water, and it makes a funny story that on day one we failed. Don't most people at least make it through the first day of a challenge without fast food? Ah, well, at least we had a good reason. Or at least that is what I am telling myself. Day 3: Dinner at Cracker Barrel. Okay, you can laugh now. Day three, and we have eaten out TWICE. However, we were treated to Cracker Barrel. A friend who I met on a missions trip twenty years ago and his wife took my husband and I out for dinner. I had reconnected with him after not hearing from him for about 15 years, just in time to learn they were about to move out of the area, so I asked if there was any time we could meet up before they moved and this worked for them and us. Day 4: Sauerkraut and kielbasa. (Side note, I pronounce it "kill-bossy" and my husband thinks that is so funny, but that's what most people said when I was growing up.) 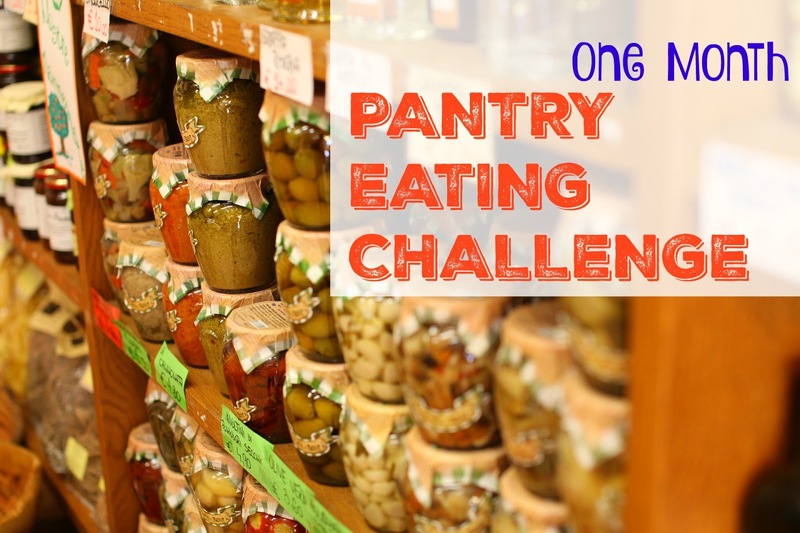 Not much to say about this except that I have bought a lot of kielbasa in recent months because it has been on sale, and that and turkey bacon (which I still didn't use any of it) were items I thought about being used during this pantry challenge. Day 5: Kraft Shells and Cheese with tuna. I had bought a few boxes of the "good" macaroni and cheese boxes recently when I had coupons and money back from a savings app. I usually add peas to my mac and cheese with tuna, but hubs isn't the biggest fan of peas, so we went veggieless that meal. Day 6: Frozen Pizza. This is another thing I have bought way too much of lately. Between Kroger digital coupons and money back from savings apps, there's Mt. Supreme in the freezer. My husband and I decided we were going to try and switch our bigger meal to lunch time instead of when he comes home from work, so we decided to pretend like we were college kids and have pizza for breakfast. I have to say it was quite tasty. I do love a good Digorno. Day 7: This was a fail, but it was eaten anyway. I always stock up before winter in a big way. In fact, I wrote a post The Non-Preppers Guide to Prepping for Winter. I dislike buying many groceries in winter. Too many times of slipping on ice and falling while carrying in groceries! One of the things I buy lots of before winter is soup. I decided to see if I could create shepherd's pie from soup by adding instant potatoes. (Hint: Do NOT try this at home.) I ate it anyway, but I should have made the potatoes seperately. Love this. 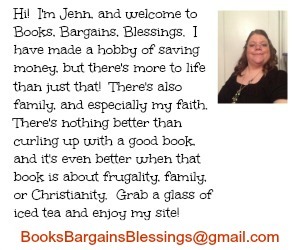 There was a series/blog several years ago about a man that was attempting to live on $1 per day that I just loved. Hated it when it was finished. He also foraged during his daily walks. I'm trying to use up a bunch of canned goods and pantry items that I was way over stocked on. You are setting a good example for me. Your Sheppard pie Reminds me of when overnight oatmeal first became popular and I decided to do the same with macaroni. Epic fail.